When you are planning a wedding you are already stressed out with lots of jobs. Therefore, to help you cool down, let RVP Tours manage the travelling logistics of all the guests for your dream day. We have a wide variety of comfortable and modern fleet for our customers. We are simply the best choice for efficient travelling during a wedding. We can easily set up an efficient shuttle service from the hotel to wedding venue and vice versa. The bus options range from 24-30 Passenger Mini Coaches to 56 passenger full sized coaches. When you give in your itinerary and passenger details we will find the perfect fleet for you. You can call us for more information and a free quote. Why RVP Tours For Wedding Shuttle Service? We can easily set up a personalized shuttle service between two or more venues. Your guests and other family members will always be on time and will not be lost in the city. They will not have to waste time searching for parking each time they shuttle between venues. You can keep your wedding party organized and chilling altogether. We are here to serve the many popular cities including NYC, Chicago, Miami etc. 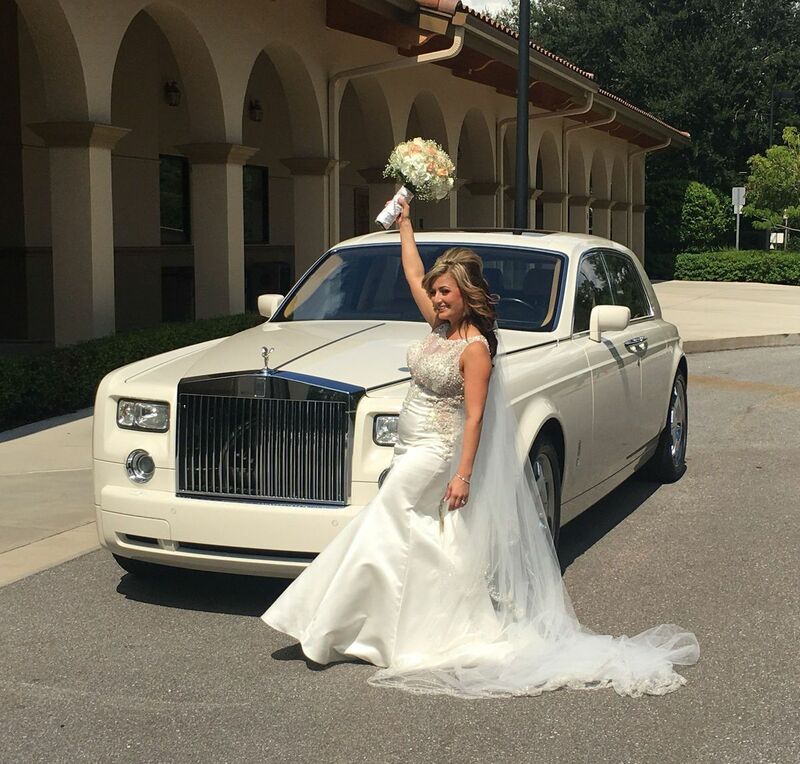 At your wedding if you want to keep the party grooving through the day till night, then you would need on-demand shuttle services between wedding venue and reception venue. There are lots of options available and you can certainly keep your guests safely together all the time. This indeed is one of the biggest advantages of booking a charter bus service for your wedding. You can relax during the whole pomp and show while we handle the passengers, navigation and logistics. You can concentrate on other important duties. The buses we offer are modernized with features like extra legroom, recliner seats, plush upholstery, separate luggage and bin area, climate control ACs, entertainment options and much more. You can keep your formal clothes intact looking ever fresh when you travel on such buses. If your wedding venue is far off from the parking lot, then you can simply set up a shuttle service between wedding venue and reception area to be done with. This way the bus will not have to wait in the parking lot. When your party is over, you will not have to worry about getting a taxi or booking from the ride-share apps as you and your party can altogether travel back to the hotel with our bus. This way you can ensure that everyone reaches safely after the celebration is over. Planning and organizing the travel for a wedding party is not a cakewalk. But we at RVP Tours are all ready to extend a helping hand and plan the services especially for you. We will match the perfect bus for your party, rehearsal dinners, bachelors and other excursions. We provide the best and most comfortable ride therefore you must wait no more and book with us instantly. If you wish to charter a bus, but are still unsure about how you should begin then below are a few basic pointers for your help. You can read the travel guide of charter bus services to see the advantages of renting a bus for a large group. If you are confused about the bus types, size and number of passengers then the best way is to call in our reservation experts. They will help you choose the right bus for your service. There is a price guide that you can read, but alternatively you can call in the experts for a free quote.